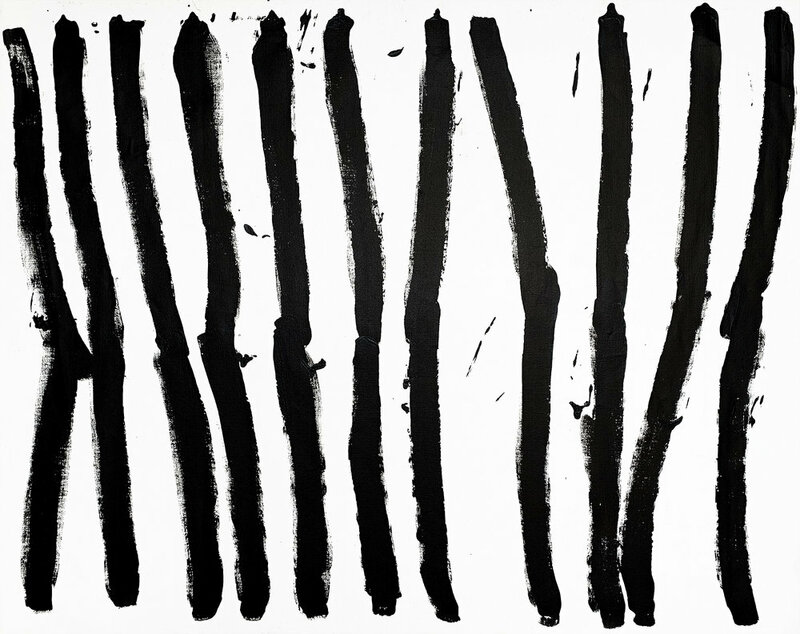 Emily Kngwarreye art to rent or buy from Wentworth Galleries in Sydney. Exchange guaranteed within 2 years from purchase. 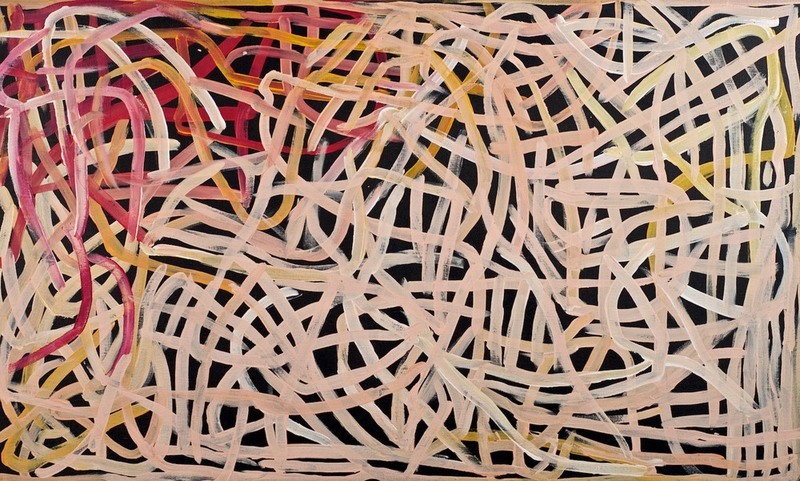 View art by Emily Kngwarreye now.